445 Island Ave #315, San Diego, CA 92101 (#190017951) :: Neuman & Neuman Real Estate Inc. 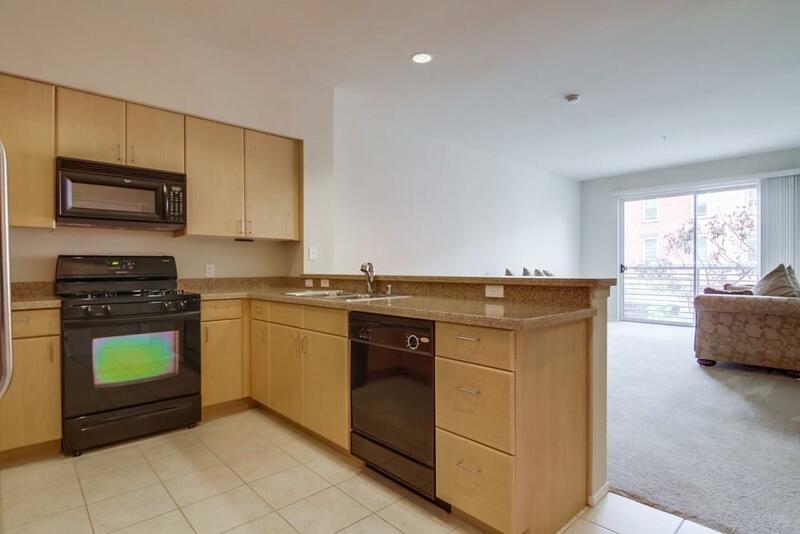 This light and bright 3rd floor Gaslamp City Square condo overlooks the corner of Fifth and Island Ave. Large sliding glass door and window provides city views from the living room and bedroom. 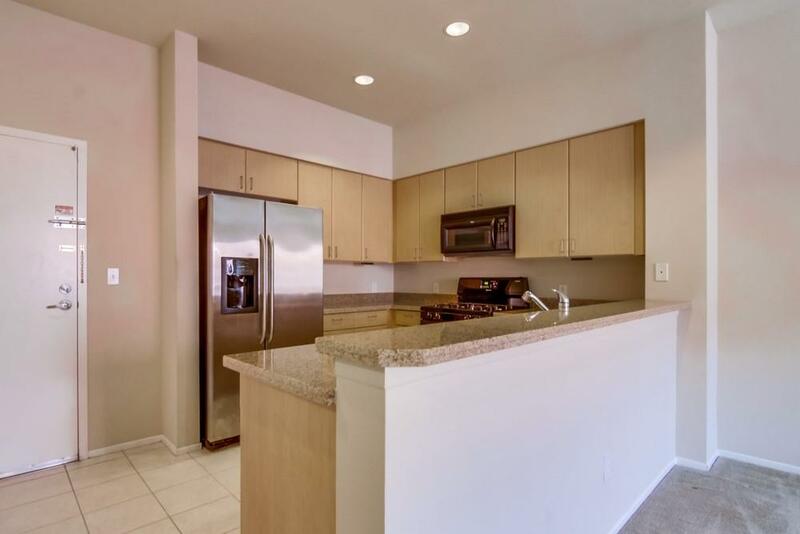 The open kitchen features granite countertops, stainless steel refrigerator and plenty of cabinet storage space. Gaslamp City Square is across the street from the new Pendry Hotel and in the center of all that Fifth Ave has to offer. Enjoy the amazing walkabilty to shopping, dining, nightlife and Petco Park! 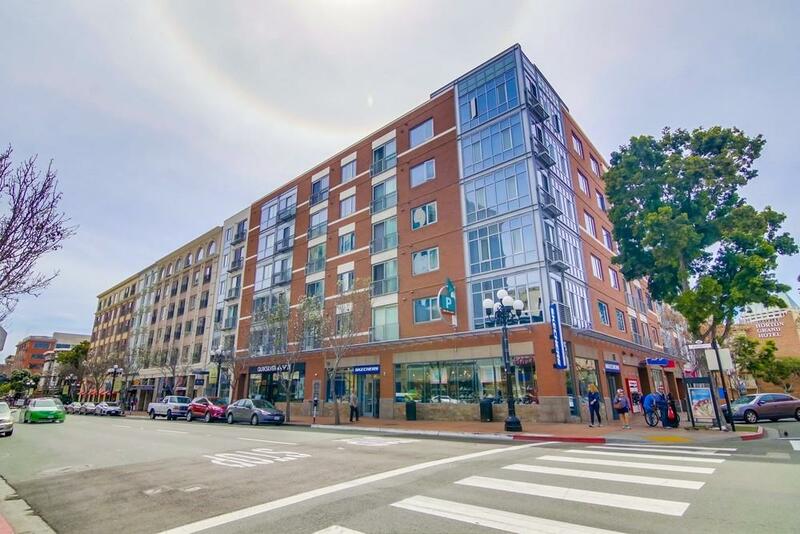 Gaslamp City Square is FHA and VA approved. 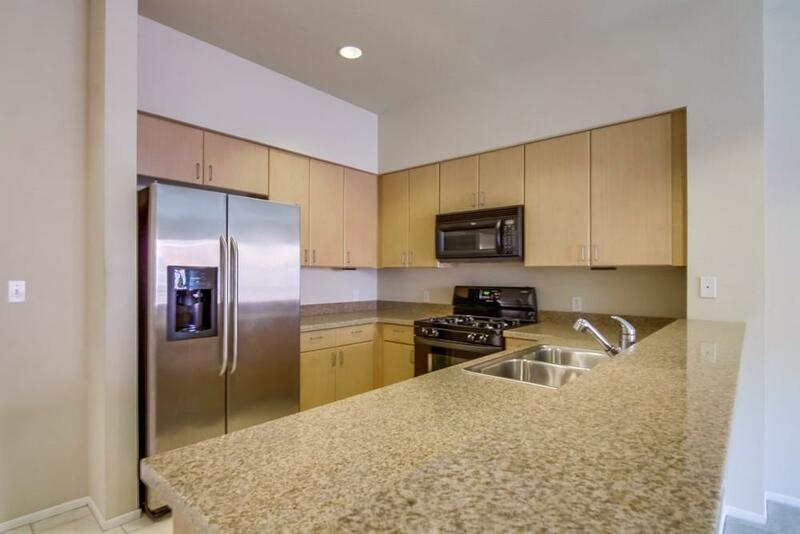 Situated between the Gaslamp Quarter, East Village and the Marina District. 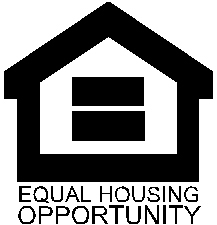 Very low HOA fees for downtown. Amenities include pool, spa, courtyard, barbecues, community center and fitness center.